Reporting your bank card as stolen may not protect you from losing money. A new initiative to help healthcare students to better understand dementia. Reporting your bank card as stolen, may not protect you from losing money. If you tell your bank that your card has been stolen, they will block the card to stop thieves from taking money out of your account. Any payments that go through after you report the card as stolen would not normally appear on your account. But it's emerged that some card transactions are being charged to customer accounts, after cards have been reported as stolen. 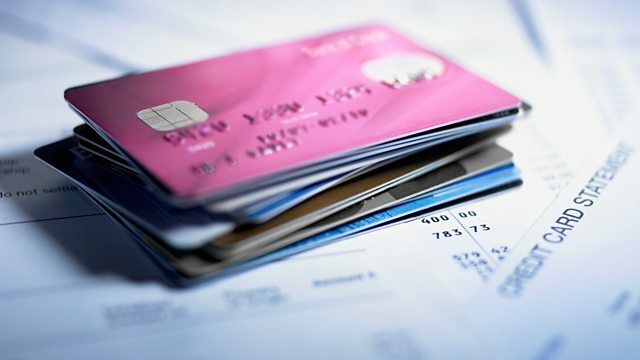 Some UK banks are expecting customers to identify and report individual fraudulent transactions before reimbursing their account, even though they know the card has been stolen. It's believed that within the next ten years the number of people with dementia in the UK will rise to more than a million. In spite of improved public awareness, many people still have little appreciation of how dementia can affect patients and their relatives. A pioneering scheme in the south of England is encouraging students to spend time with families living with the disease. We report how young people studying to become doctors, nurses and paramedics are learning at first hand about the way the condition affects patients and their loved ones. If you buy travel tickets through an online travel agent, but the service is provided by a different company, it's hard to know who to complain to when things go wrong. A recent report on You & Yours highlighted this, and generated a dispute between Easybus and National Express over which firm should pay a refund if a bus doesn't turn up. We investigate the legal obligations on ticket sellers and operators and ask where people should go for a refund and compensation. Call You and Yours: Is University Squeezing Your Household And Is It Worth It? Reporting that your bank card has been stolen might not protect you from losing money. The students getting a personal sense of how dementia affects patients and families. Should we trust the energy efficiency labels on household appliances? The airline boss on how to turn round the fortunes of a low-cost carrier. The national grocer opting for big new warehouse stores. What are your legal rights if you buy 3rd party tickets, but the service doesn't deliver?